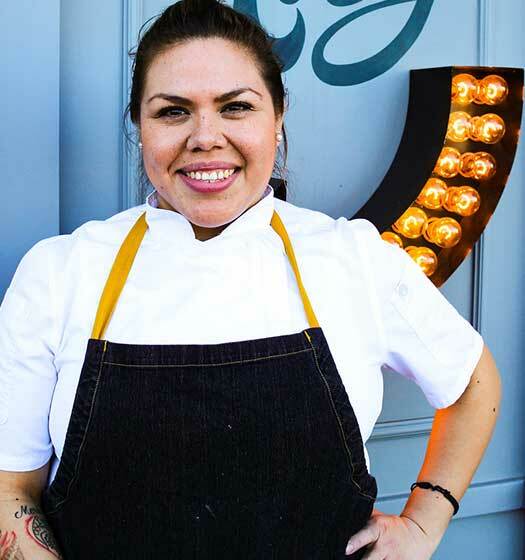 None of what we do at our restaurants would be possible without our people. Our team is the cornerstone of our day-to-day operations. 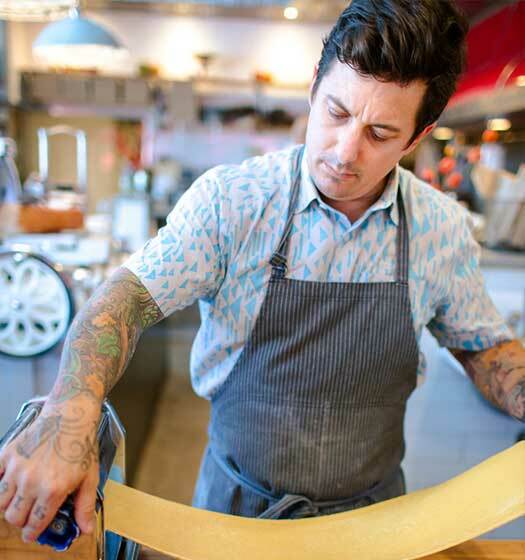 They are the creative thinkers who love bringing incredible food and amazing experiences to the table. And when you join the Fox Restaurants Concepts team, you are not only embarking on an exciting new restaurant career, you are becoming part of a family that encourages you to be creative, innovative, passionate and have fun. Our team is a uniquely talented bunch who bring their inspiration and creativity to their every day. We invite you to get to know some of them a bit more and let them tell you in their own words what it means to be a part of the Fox Restaurant Concepts family. 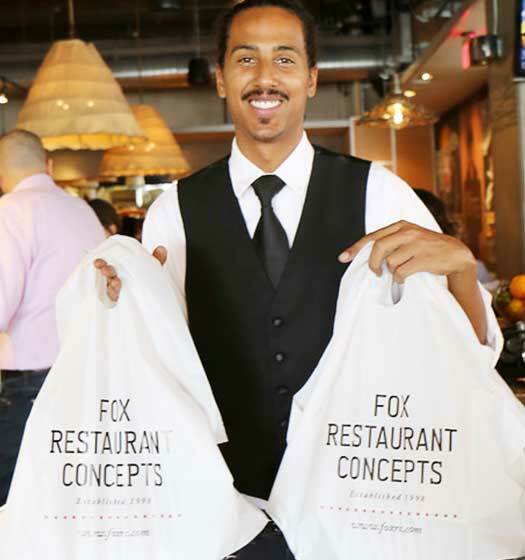 With more than a dozen innovative concepts, and over 50 restaurant locations nationwide (and counting), the opportunities are endless at Fox Restaurant Concepts. Whether you’re looking to join us at headquarters or at one of our restaurants, start your search here to learn more about openings in the front of the house, the back of the house and the home office. From bartenders to cashiers, from hosts to servers, our Front of the House team members are the warm, smiling and friendly faces who welcome guests to our restaurants every day. Our Back of the House team, which includes chefs, line cooks, kitchen managers and pastry chefs, are the culinary folks who prepare and cook the food that we are so proud to bring to the table. From regional chefs, to creative directors, to marketing managers, our Home Office team are the people who help bring to life all the amazing experiences at Fox Restaurant Concepts.